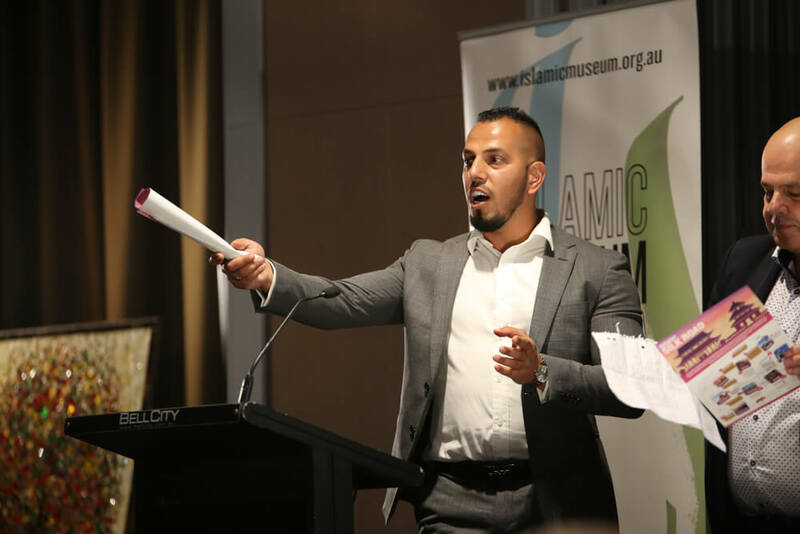 Caption: Ahmed Fahour AO, Emeritus Patron of the Islamic Museum of Australia. 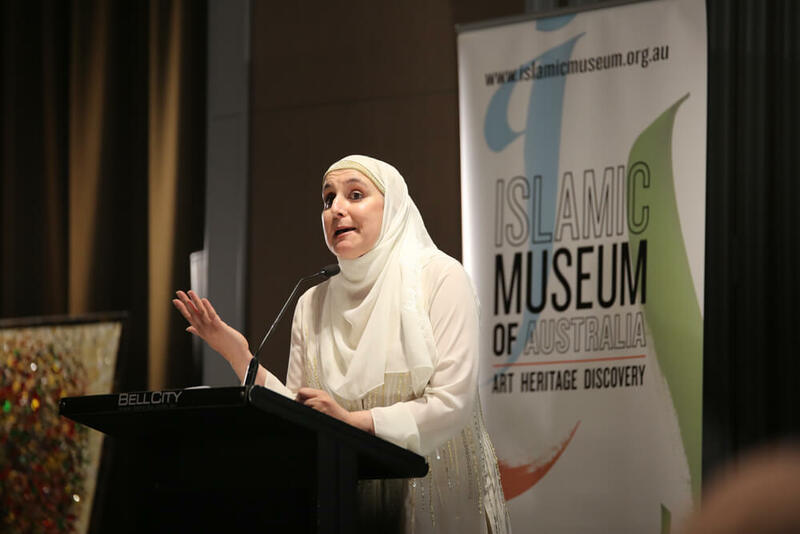 The Islamic Museum of Australia’s annual fundraising gala dinner for 2017 was held on Sunday 19 March at The Mantra Hotel in Melbourne. 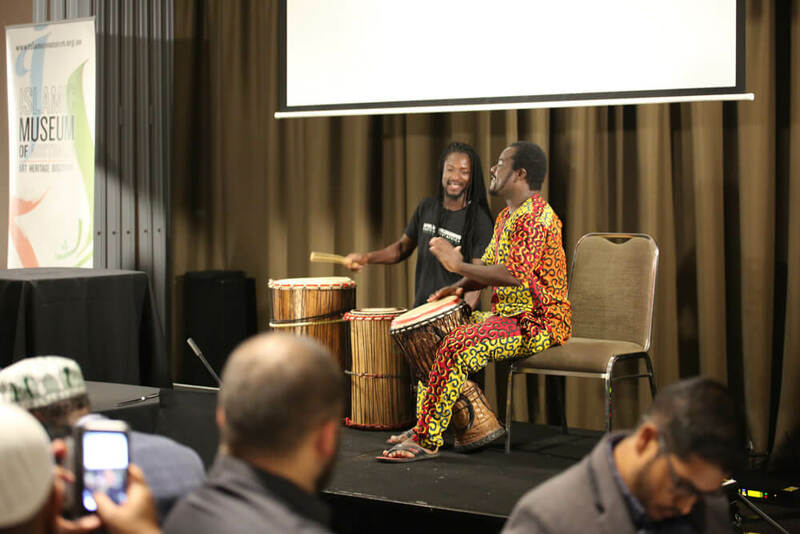 The program started with an incredible performance by Aboriginal performer with Muslim heritage which described the sound (played by a didgeridoo) of the first Muslim man to walk in the Australian dessert with a camel. 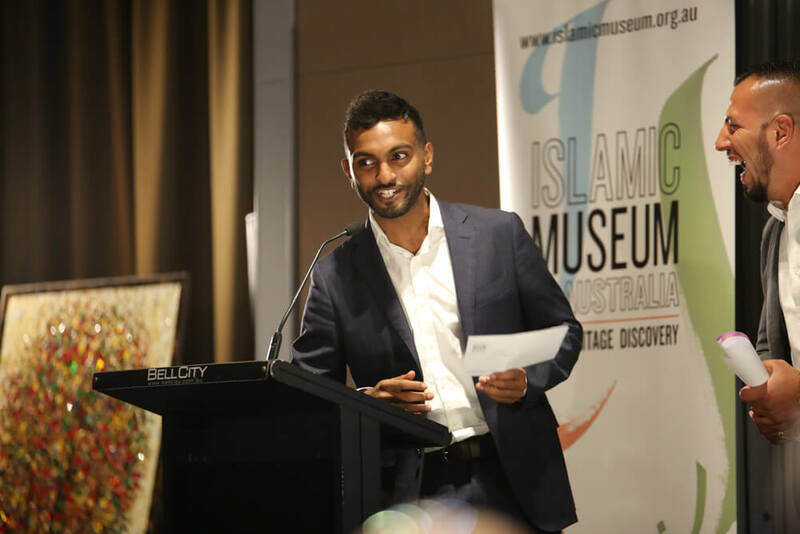 Muslims have pitched in and had a go in building contemporary Australia and the Islamic Museum of Australia tells the Australian story through the eyes of Muslims and how they’ve contributed. 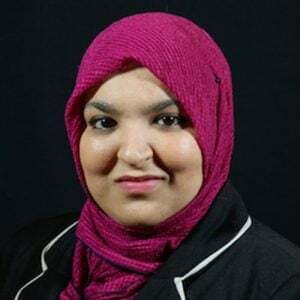 “Multiculturalism has also been great for Australia. 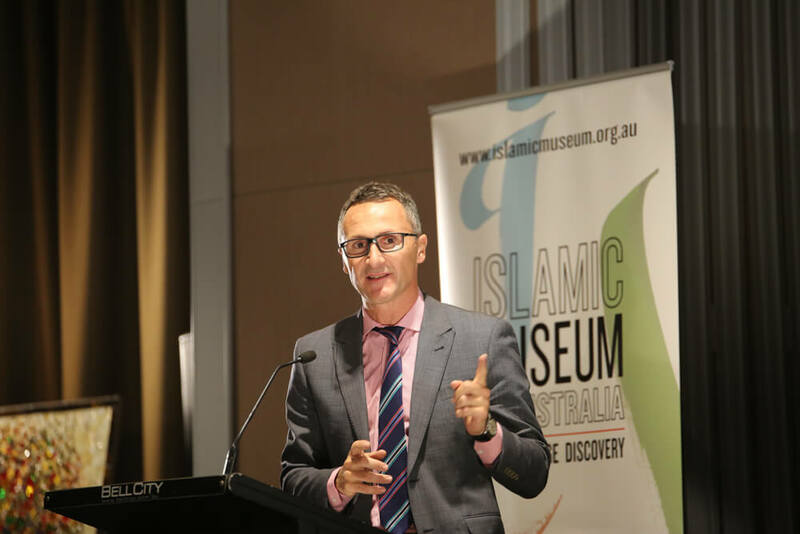 Our migration program has enabled Australia to attract cultural and the intellectual capital from every corner of the globe. 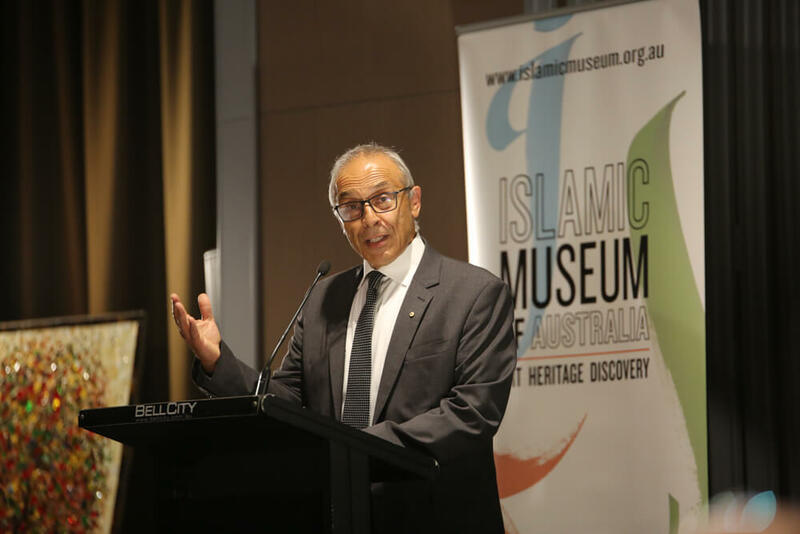 Migration has underpinned our nations economic growth and the rising level of prosperity for the past 200 years” said Mr Ahmed Fahour AO, Emeritus Patron of the Islamic Museum of Australia. 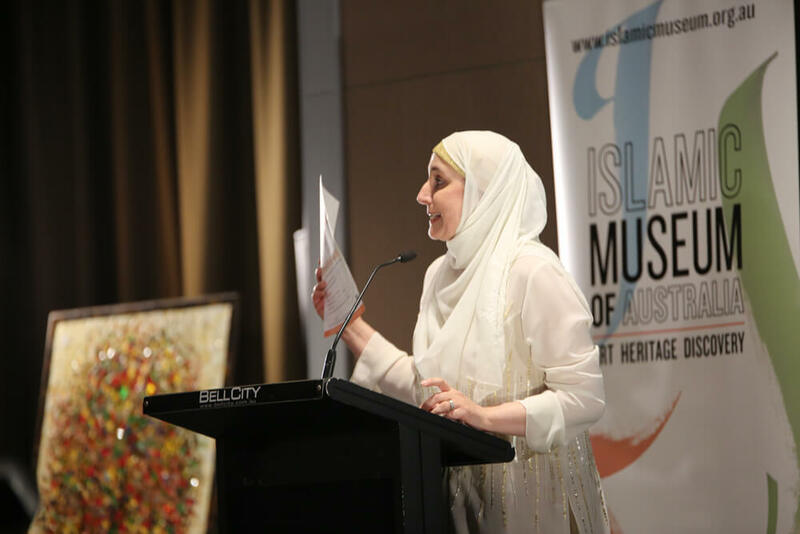 As the evening went on, the audience was roused with an opportunity to bid on items fundraising for the IMA. 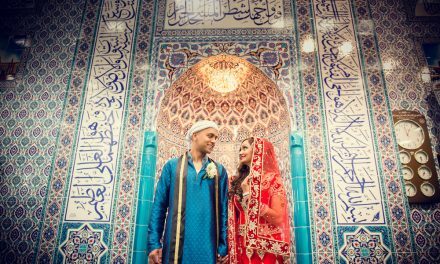 Items included pieces of art, an overseas trip to China and tickets to Nazeem Hussain’s upcoming show. 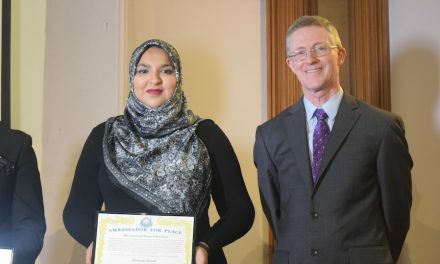 Over $30,000 was raised by the generous crowd present at the event. 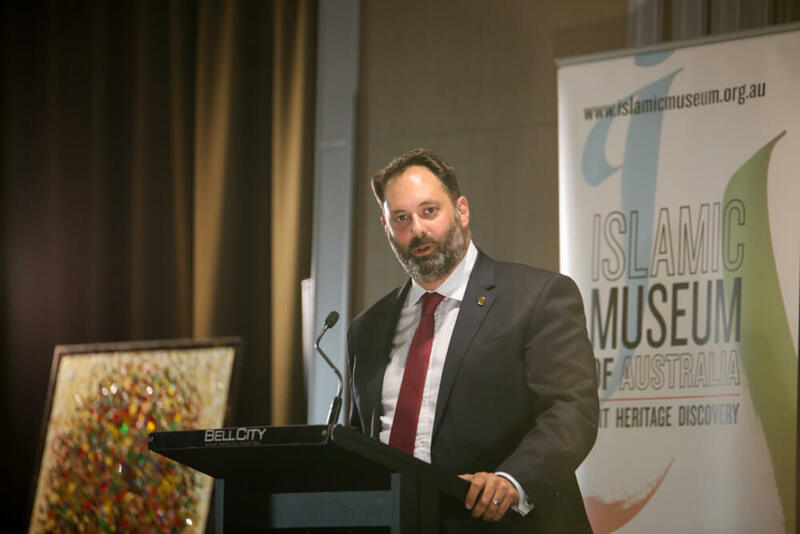 The Victorian Minister for Small Business, Innovation and Trade, The Hon Phillip Dalidakis announced that the Victorian government, with their ongoing support, will provide $450,000 towards education initiatives at the Islamic Museum. 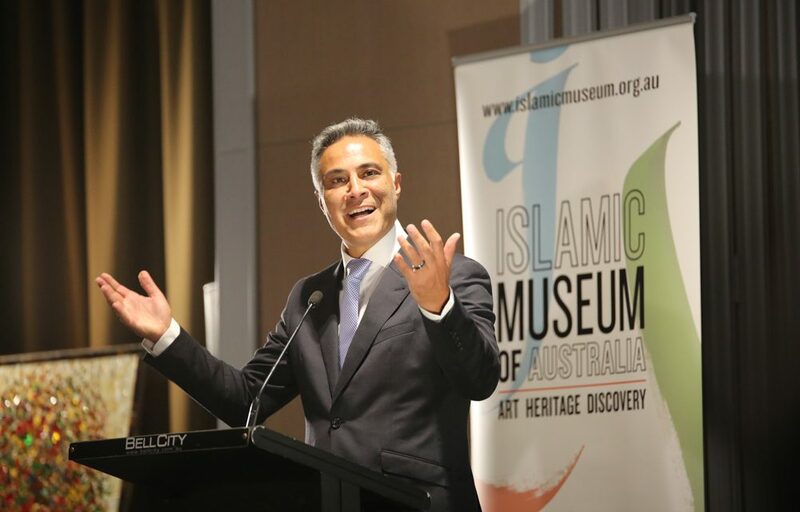 Senior Executive of the Commonwealth Bank, Mr Huss Mustafa said “As a proud sponsor of the Islamic Museum, the Commonwealth Bank is privileged to support this important initiative to expand people’s horizons by sharing stories and knowledge to foster mutual understanding and respect” and announced that Commonwealth Bank will be supporting the Islamic Museum with a $50,000 donation. 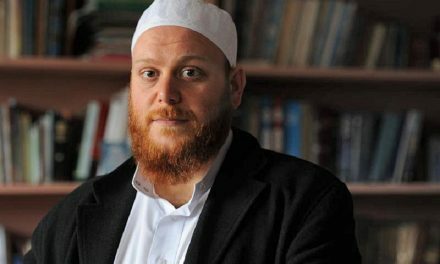 Recent statistics reveal that there are more non-Muslims visiting the museum than there are Muslims. 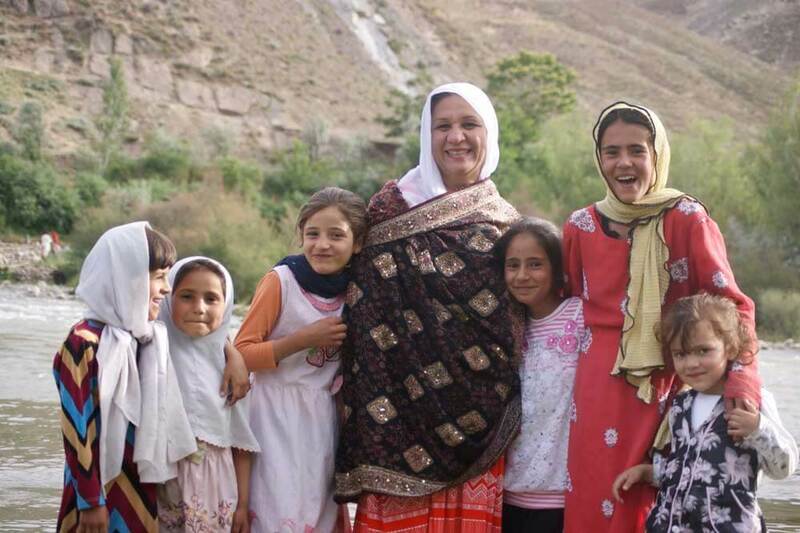 There are more young people than there are older people amongst the visitor at the Museum. 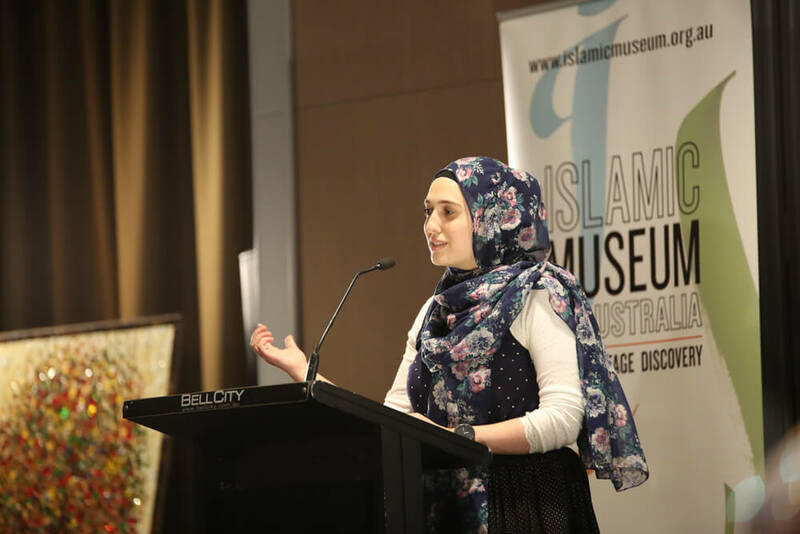 This shows that there is a sense of intrigue and sincerity from the Australian public an interest to look beyond the negative portrayals by the media and to learn the Australian Muslim story. 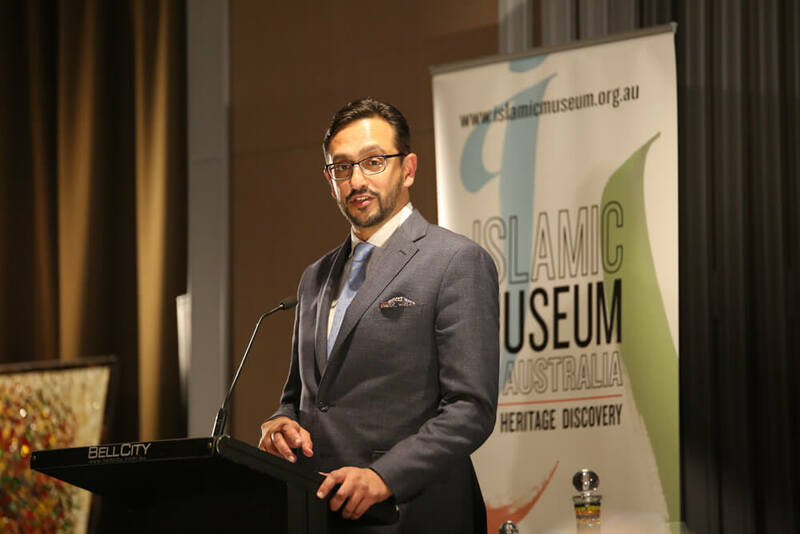 The Islamic Museum had two objectives: to create an educational and artistic institution that would de-mystify Islam to non-Muslims and create a museum that would be a force of greater social cohesion and inclusion in the Australian society. 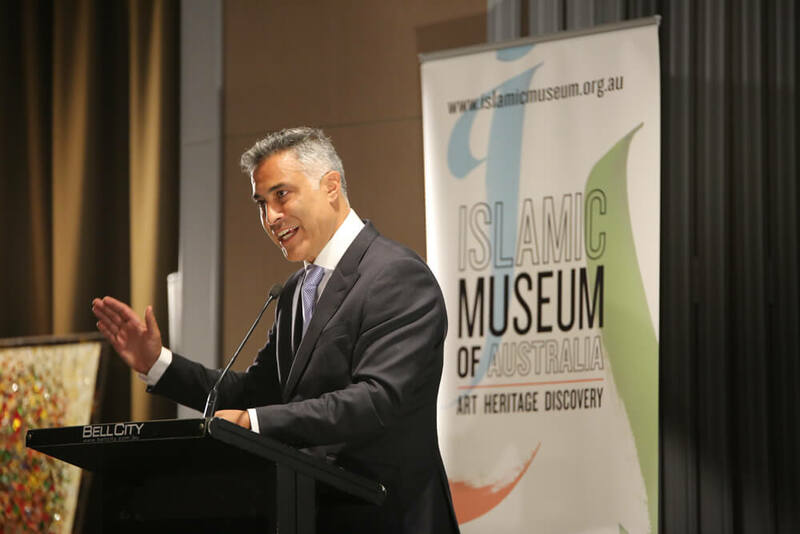 In its origins, the museum’s purpose was to put a different image of Muslims and their contributions to Australia and to the world to demonstrate the beauty of Muslim people in areas of art, creativity and culture internationally and mostly locally. The exhibits and the artwork of the IMA are an important depiction of the Australian Islamic experience, they tell the history how Muslims have contributed to our country for the past 200+ years.